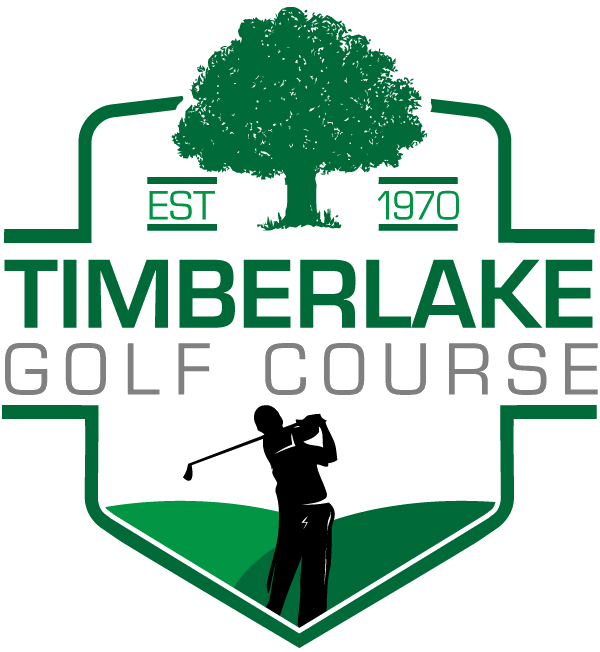 Learn more about Timberlake Golf Course located in Central Illinois near Sullivan, Kirksville, and Findlay. Also, learn about Timberlake League Play as well as Rules, Regulations, and Rates. You can also learn how to contact us and find a map with directions to our golf course. All players/season pass holders must check in at the clubhouse prior to playing. Only Campers with their own carts may purchase trail fees. Proper golf attire must be worn at all times; no muscle shirts and shirts must be worn. Season passes are good from March 1st to October 31st of each year. Estimated time for an 18 hole round of golf is 4 hours 15 minutes. Season Pass holders at Timberlake Golf Course can play Meadowview Golf Course in Mattoon for $30.00 with a cart anytime. Cart fee is per rider. Any person riding in a cart but not playing golf will pay a 9 Hole Cart Fee.